Well, there it is again. 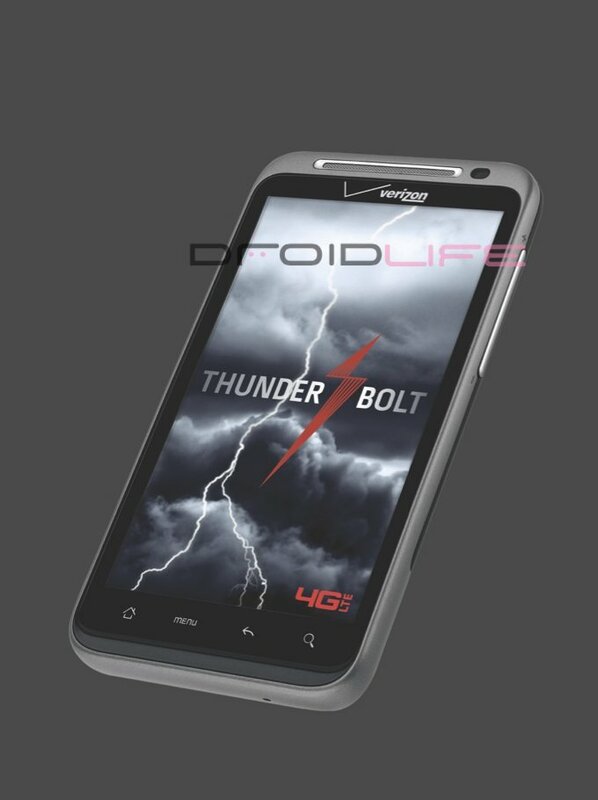 The HTC Thunderbolt has been spotted in so many places now, it’s becoming silly. 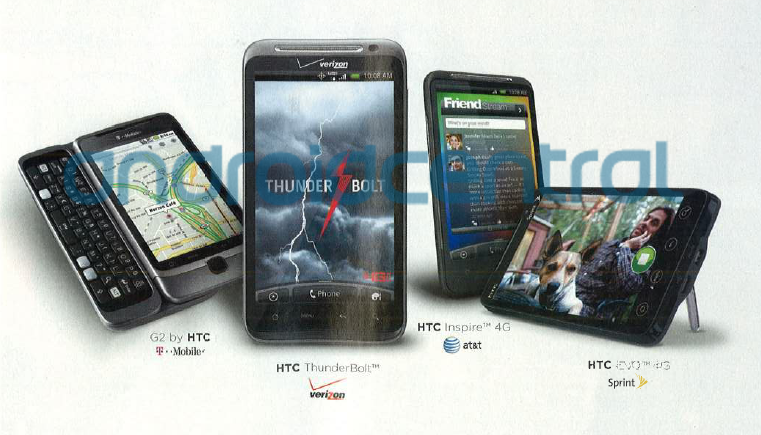 Above is an ad grabbed from the newest Rolling Stone magazine and it features our new 4G LTE friend using the same promo screen that we leaked a week or so ago in our 12-pic spread. The device is almost guaranteed to be announced tomorrow at Verizon’s CES event, so keep it here as we’ll likely get our hands on it.